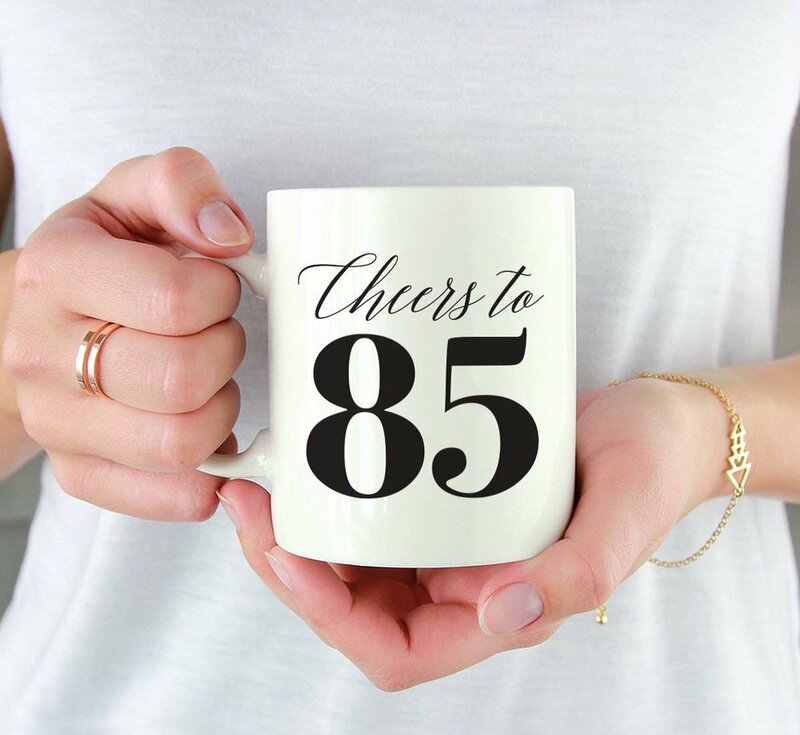 Yes, you read that right, 85. I know, I know, the posts here are for kids, but I can’t resist the opportunity to help the children in my family celebrate the birthday of our oldest family member. SHHHHH, Don’t tell Uncle Bob! His surprise party is, after all….. A SURPRISE! Uncle Bob is my dad’s only sibling. His family now consists of my siblings and me and many extended family members and friends. My parents are gone, so each year that we still have Uncle Bob, we are very grateful. And this year is a milestone. He has now outlived the age of all his immediate family members. So again, this is special. Our grandchildren do not have the memories with a generation now gone, so I am looking for ways to help them KNOW those special people in our lives. And ways anyone can celebrate those important birthdays of our elders. As we also age, I remember my mom saying “We have become those old people we used to talk about!” So true, momma. So, whether it is a milestone, or just for the purpose of recognizing time passing, help the little ones in your life know and appreciate grands, great grands, seniors in your church and community, and the Uncle Bob who may be in their lives. Make a DVD slide show. This is so obvious and many have been created for special events. Don’t let too much time pass by. Get it created for your honored person to enjoy. Remember to make copies or provide links to others who consider this person special. When it was near the end of my mom’s days, the 80th DVD tribute created for her brought me a lot of comfort and still gives me a smile…and a tear. 2. 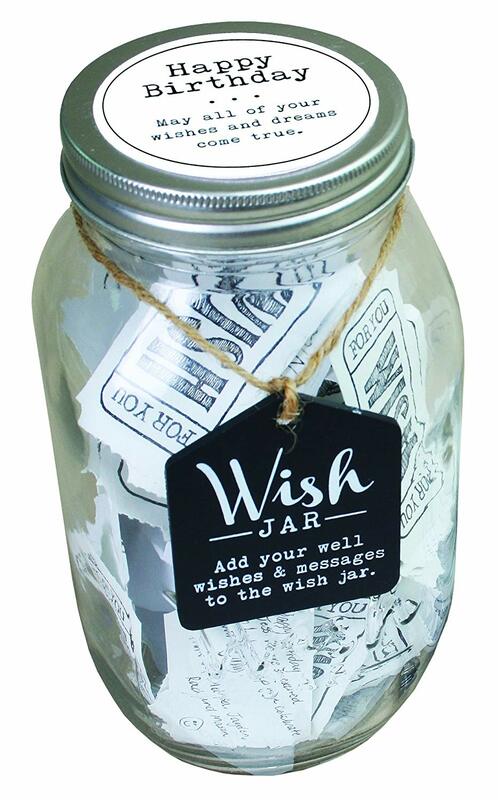 Make a Memory or Wish Jar. Even the youngest birthday party attendee can participate in writing their name on a ticket or slip of paper that your guest of honor will enjoy later. Older kids can write a short message of something they like about that person. This gets all kids involved. 3. Have a party! Again, obvious. Many of us have lost loved ones well before the age of 85, so still having those important people in our lives at 85 deserves a gathering. Large or small, festive or more quiet, definitely plan an event. 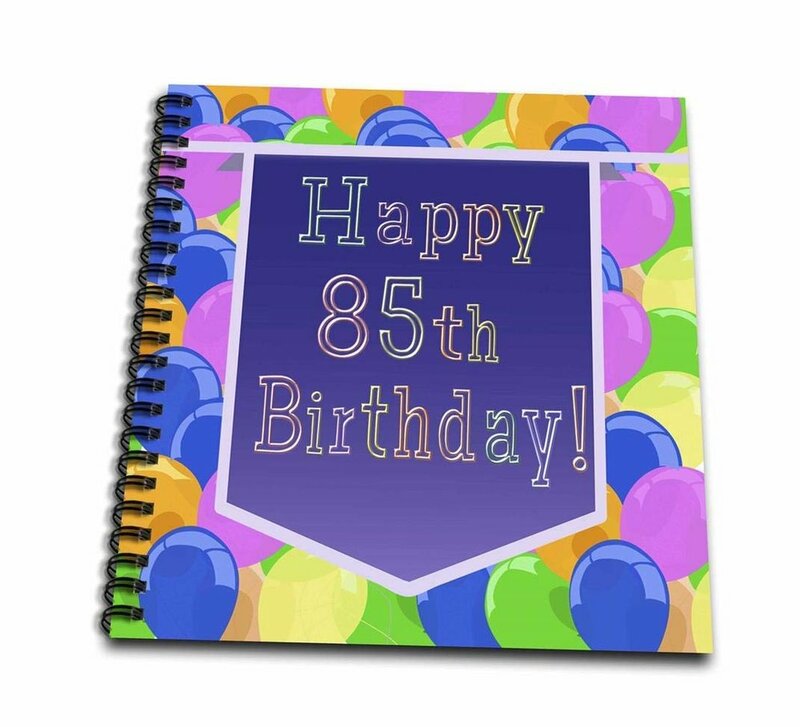 Here are a few party supplies to get you started for a fun 85th! 4. Make a scrapbook keepsake. There are many versions here. It could be a collection of pictures and other items. It could include blank pages where party guests can write a note and also add a picture. Try this too - An A-Z scrapbook - A is for… B is for… etc, with pictures and sayings that fit the birthday person. For example … C is for cook (if this person loves to cook) with pictures of some of her well known dishes. You get the idea. This item will bring a lot of joy to the birthday person. Be sure to include significant historical events from their life, family tree info, and local facts that are meaninful. Here are some supplies to help you out. 5. Send party goers home with a meaningful gift. There are TONS of party favor choices out there. I suggest giving some real thought to this because it’s not easy to decide on the right item. People don’t want junk they will never use. However, try to come up with something that clearly remind everyone of the special day, and better yet, the special person. Here are a few ideas. Wishing all the special seniors in your life, a happy and meaningful birthday. Enjoy your loved ones each day. Time passes and we certainly miss them when they are gone. Happy 85th birthday Uncle Bob!